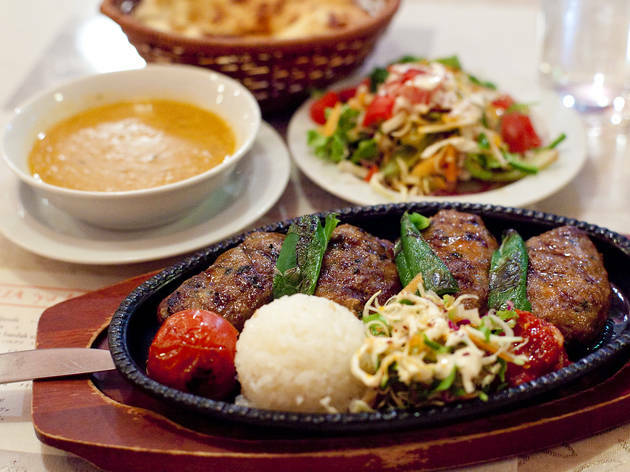 This venerable, two-decade-old Turkish restaurant in Shibuya does good, filling lunch sets (including vegetarian options). The dinner courses are rather more substantial, while you can catch belly dance performances on Friday and Saturday nights. They also have another branch up towards Dogenzaka.